The Sikhs came to the Shivalik Hills, in Himachal Pradesh in 1695, at the invitation of the ruler of Sirmaur, to help him fight the Mughals. Guru Gobind Singh with his army, settled in Paonta Sahib in the foothills. During the reign of Maharaja Ranjit Singh, at the end of the 18th century, many of the western hill states also came under Sikh sovereignty. PAONTA SAHIB: This is the main centre of Sikh pilgrimage in Himachal. The gurdwara picturesquely located on the banks of the River Yamuna in district Sirmour, is venerated due to its association with Guru Gobind Singh, the 10th Sikh Guru. In March, an important fair is held and the holy Granth Sahib is taken out in procession. 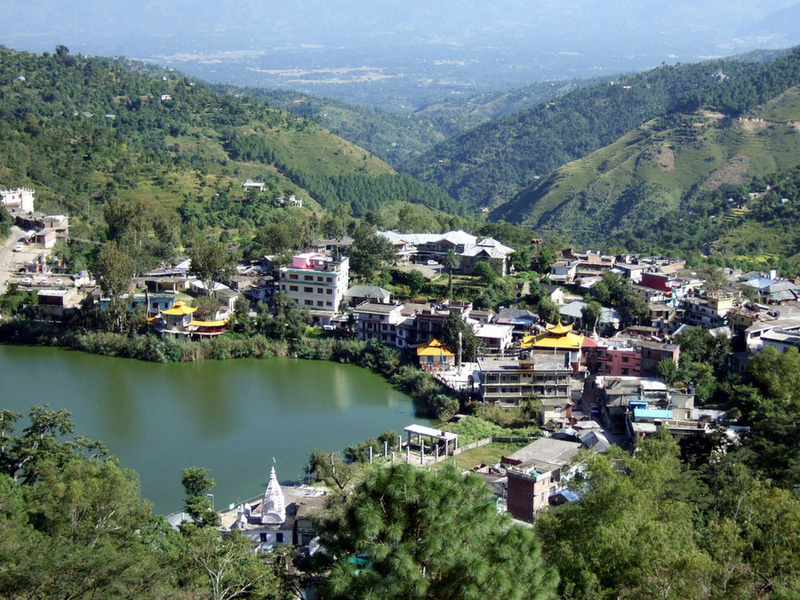 REWALSAR: The gurdwara at Rewalsar, near Mandi, is located on the periphery of a lake sacred to both the Hindus and Buddhists as well. 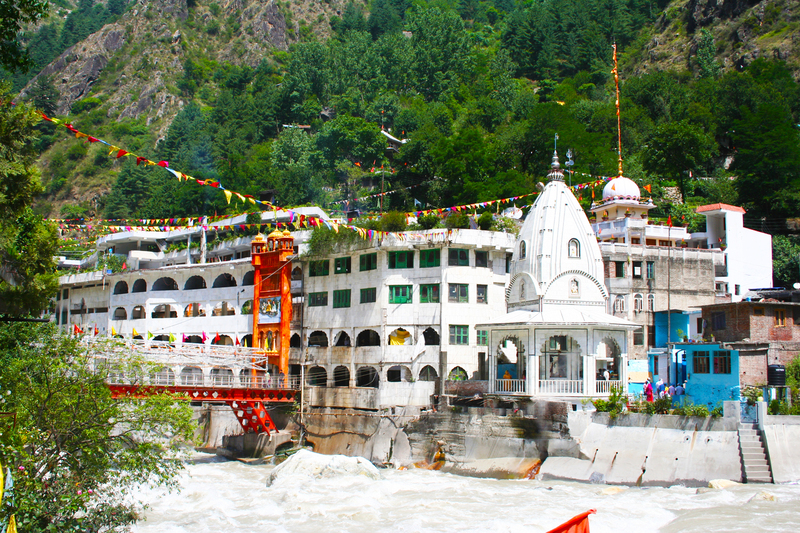 MANIKARAN: The serene location and the seemingly mysterious hot springs made Manikaran (Kullu) a place of pilgrimage in earlier times. Guru Nanak, the first Guru of the Sikhs, visited this place to spend time in meditation. A gurdwara that was built to commemorate his visit, is now a place of pilgrimage for the Sikhs.